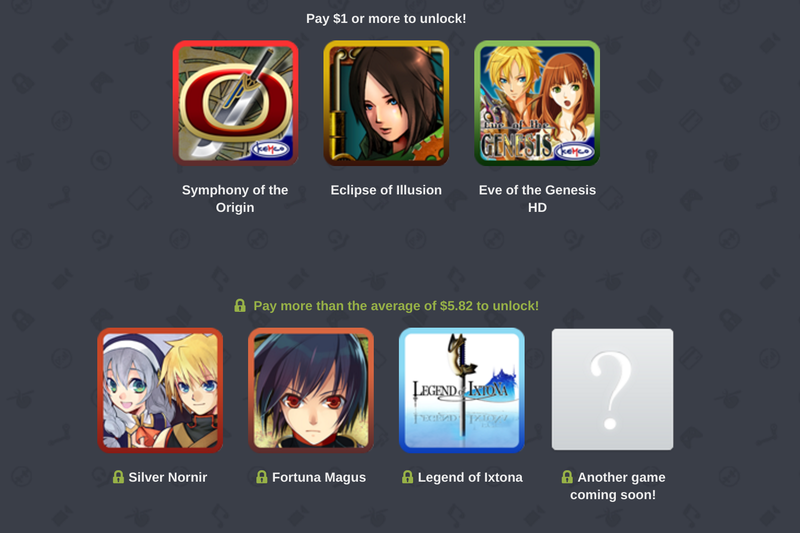 This week's Humble Mobile Bundle goes out to JRPG lovers. Folks who pay over the average can get their hands on over six games from Kemco, otherwise known as that publisher popped up when you searched for any RPG in the Play Store. While Japanese RPGs aren't every gamer's favored time-sink, fans of the genre are constantly on the lookout for new franchises and titles to dive into. 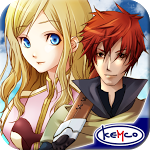 Kemco has been a steady source of older JRPGs on Android, many of them obscure PSX ports that have been translated and reworked with touch controls. 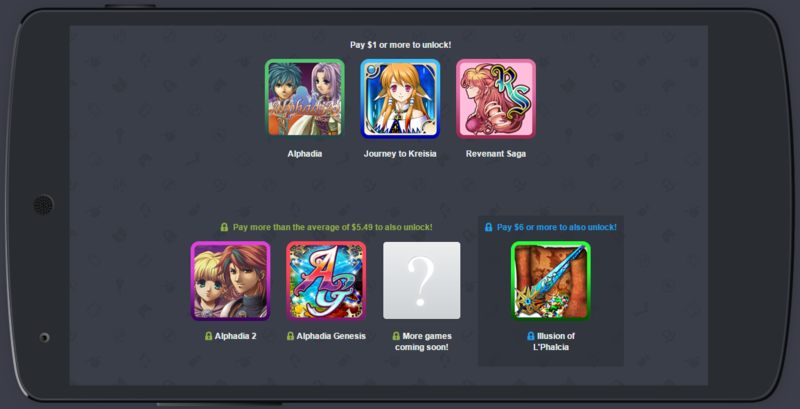 The reception to most of these games has been very positive generally, so if you're at all interested in trying them out, today's the day to do it - Kemco's entire library of games are just a dollar each through April 29th. 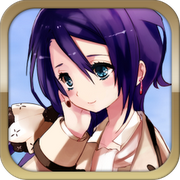 Kemco Games, the team behind a slew of popular role-playing games for Android, has introduced the English version of Aeon Avenger today, bringing to market an impressively polished time-travelling RPG. Like Kemco's other RPGs, Aeon Avenger features gameplay reminiscent of old Final Fantasy adventures, and delivers a "story of revenge through time and space." Aeon's story follows a young man named Lake, whose rural home town is attacked by "the man in black," who also murdered Lake's parents. On his quest for revenge, Lake stumbles into a time-travelling adventure with a young woman named Rean. Aeon challenges players to battle monsters, solve problems, and traverse through environments in the past, present, and future while seeking revenge for the man in black.